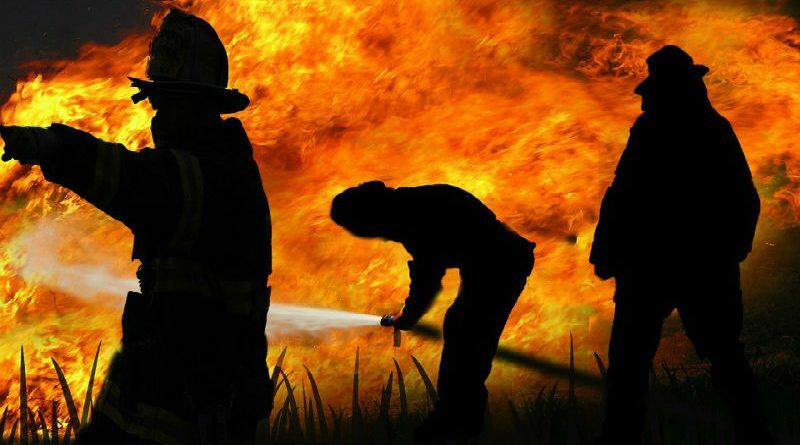 BAGUIO CITY – The Local Government earmarked some P5 million from its P2.179 billion proposed 2019 annual budget for the construction of a fire sub-station along Marcos Highway, particularly within the Crystal Cave, Bakakeng Central area, to help in timely firefighting response by the local fire department in the various barangays within the scope of the said facility. The amount was included in the proposed allocation of the Baguio Fire Department under the local government’s proposed annual budget which form part of the city’s assistance to national government agencies rendering services to the people in the different barangays. The proposed Crystal Cave fire sub-station will be in addition to the existing facilities of the Baguio Fire Department that include the central fire station within the vicinity of the Baguio City Hall and the fire sub-stations in the Aurora Hill and Quirino Hill areas. The Aurora Hill fire sub-station is operational with the deployment of a small firefighting truck and a substantial number of personnel while the Quirino Hill fire sub-station will be inaugurated by January next year with the deployment of a mini-pumper and five fire personnel to staff the said station. Earlier, the local government provided the required funding for the construction of a fire-substation in Barangay Lualhati to serve the firefighting requirements of residents living in neighboring barangays but the project did not push through because there is a claimant over the land where the sub-station is being proposed to be built. The Baguio Fire Department has also a fire sub-station in Irisan Barangay to help provide the firefighting requirements of residents living in the city’s heavily populated barangay and its neighboring barangays. Aside from the put up of fire sub-stations in strategic areas in the different parts of the city to ensure immediate response to emergency situations, the Baguio Fire Department continues to acquire various firefighting equipment with the funds being annually allocated by the local government and for next year, the department plans to purchase a state-of-the-art fire truck that will augment its existing fleet of 8 fire trucks to enhance its ability to respond to calls for emergencies, especially at the height of fire incidents in thickly populated areas in the city’s barangays. Some P18 million was also allocated by the local government for the purchase of the desired state-of-the-art fire truck so that it will complement the department’s existing fire trucks. The local government is expected to bid out the proposed construction of the Crystal Cave fire sub-station once the annual budget is passed by the local legislative body and hurdles the review conducted by the regional office of the budget department whether or not it conforms with prescribed budgeting rules and regulations crafted to ensure compliance of local governments to budgeting standards of the government.